Following her recent haunting and evocative performance during the ‘Centenary’ concert at Easter, as part of the National 1916 commemorations, the organisers of the ‘Concert For Peace’ at Knock Basilica were delighted when it was announced just after the concert that Sibeal Ni Chasaide is to be added to the stellar line up of performers on May 14th. Sibeal will perform, live with the RTÉ Concert Orchestra, Mise Eire, a new arrangement of Patrick Pearse’s 1912 poem set to music, which was composed by the respected composer Patrick Cassidy, who is related to Sibeal, and who will also attend the concert. 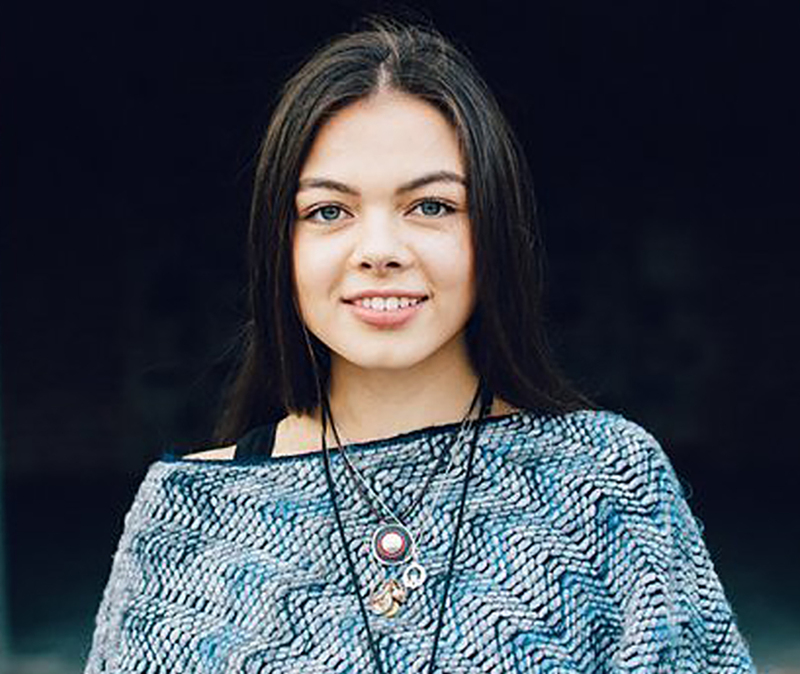 Hailing from the Gaeltacht in Rath Chairn, County Meath, Sibeal, at only 17 years of age, has been since stealing the hearts of the nation with Mise Eire released on the ‘1916: The Irish Rebellion’ soundtrack, and with her countless interviews on Radio and a recent performance on The Late Late Show.